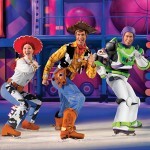 Disney on Ice Tickets now on sale for Worlds of Enchantment at Newcastle Metro Radio Arena. 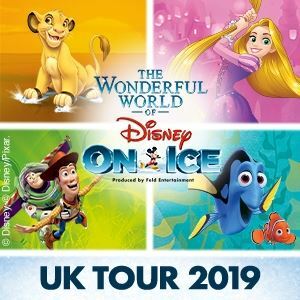 Featuring the worlds of Cars, The Little Mermaid, Toy Story and Frozen, Worlds of Enchantment is the latest smash ice dancing spectacular from Disney on Ice to come to Newcastle. Taking over the cities Metro Radio Arena from Tuesday the 6th October and running through until Sunday the 11th October 2015 it’s going to be one of the hottest tickets around. 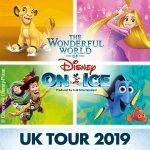 Following on from big productions like Magical Ice Festival, Worlds of Enchantment is set to captivate and entertain Disney fans of all ages this season. Under twos can go free, as long as they are on an adults lap.